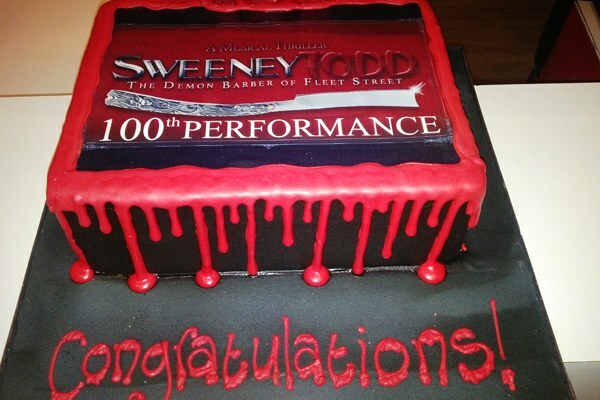 Congratulations on 100 Performances SWEENEY TODD! A Big Up to the cast and crew of SWEENEY TODD THE MUSICAL, which ran in Jo’burg in October, November and December last year and began its Cape Town season here on 19 February. Catch it before it ends on SATURDAY 09 APRIL! Celebrating with a blood-red cake from Charley’s Bakery! Bohemian Rhapsody’s glorious underbelly. My View, The Arts at large-Robyn... Sunshine and orphans!